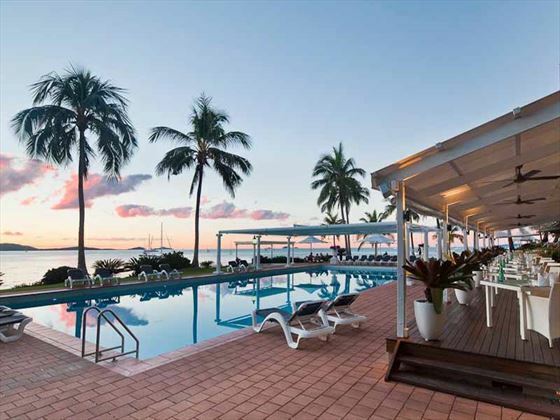 Offering stylish seaside accommodation a stone’s throw from gorgeous Airlie Beach, Coral Sea Resort is a relaxed and modern hotel. 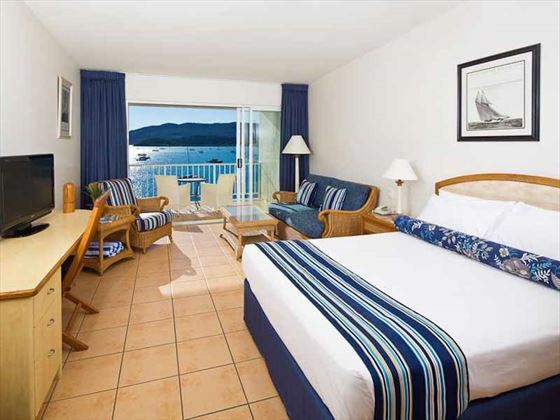 Perfect for everyone from couples to families or large groups, there’s a broad range of accommodation options to keep everyone happy. 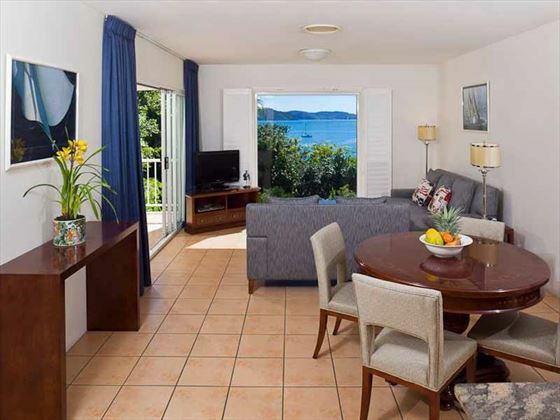 Ideal as a base for exploring the Whitsundays or just chilling out by the beach, you can also make good use of the resort’s facilities which include a massage room, a swimming pool and an exercise room. 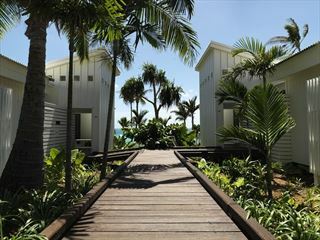 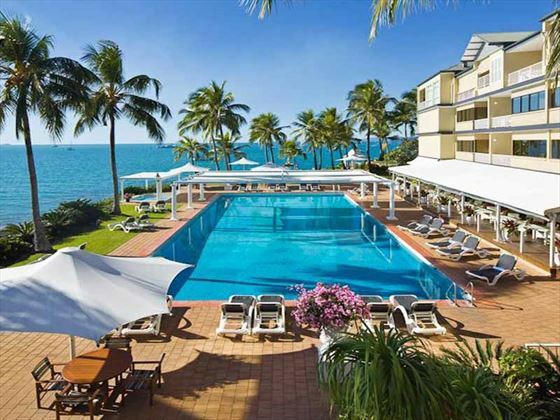 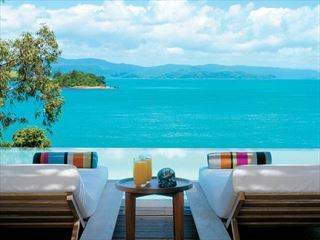 Sitting just a short walk from the stunning Airlie Beach in the famous Whitsundays, the resort offers stunning sea views. 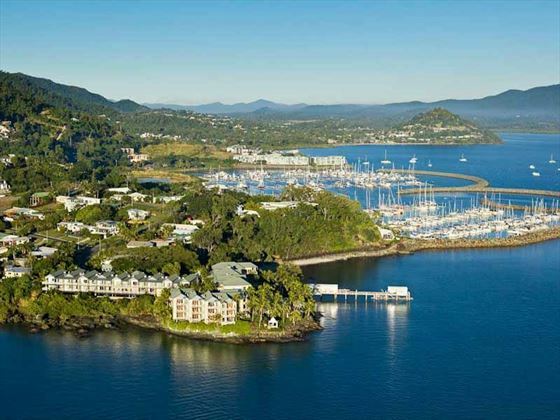 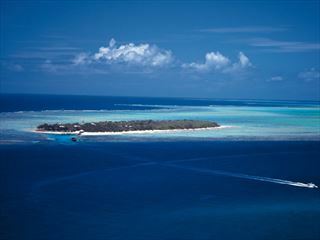 Perfect as a gateway to exploring the Whitsundays, you can use the resort as your base for relaxation.